If this year, you are deciding to play Holi, make sure you are Holi ready. We have all the tips and tricks you would need for your beauty needs. The nation is gearing up to celebrate one of their most loved festivals, Holi. This year, Holi would be celebrated on 2nd March 2018. Also called the festival of colours, Holi is one of the most widely celebrated festivals of the subcontinent. 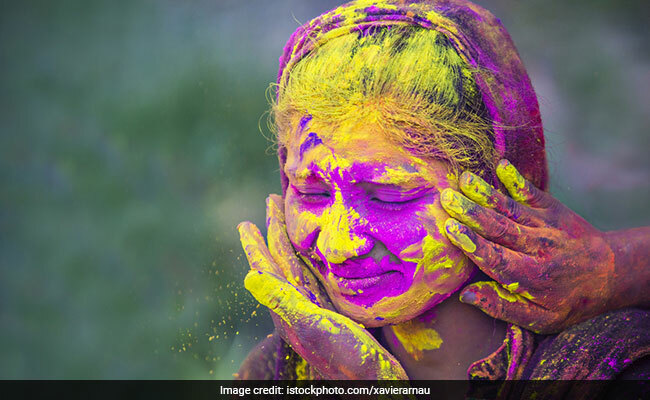 Celebrated in two days, choti Holi and rango wali Holi, the festival goes back centuries in times. Playing with gulaal (colours), water guns and indulging in the Holi special snacks and sweets makes for the biggest highlights of Holi. If this year, you are deciding to play Holi, make sure you are Holi ready. 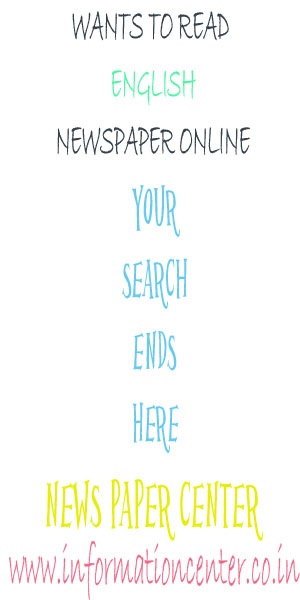 We have all the tips and tricks you would need for your beauty needs. All set to play Holi this year? We are sure you are. The thought of drenching friends in coloured water, painting cheeks in all hues of rainbow is not letting us keep our excitement in either. But while you make plans for the long Holi weekend, make sure you are Holi ready. Amidst all the colours and chemicals, our hair is quite prone to getting damaged, dry and frizzy. Oiling is the best way to prevent your hair from all the damage that awaits. 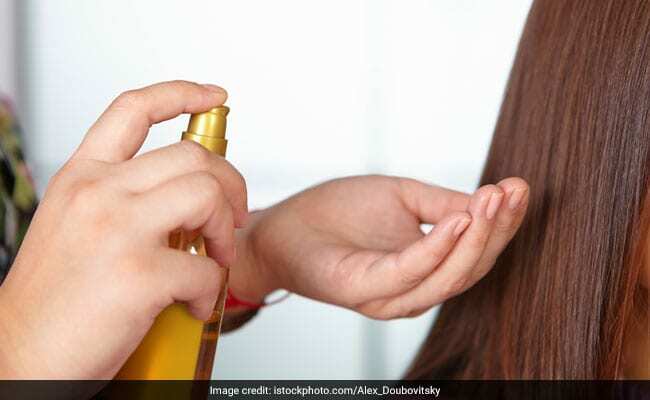 On the day of Holi, make sure you massage or oil your hair from the roots with coconut oil and tie your hair in a braid or bun to avoid maximum damage. COMMENTS You can tie your hair and save maximum damage, but the same can't be done with skin right? Well, oiling to the rescue. On the day of Holi, make sure you apply almond oil all over your body. Especially, on the parts that are most exposed. Oiling the skin prevents colours from sticking to the body, and makes it easier to rinse off the colours post the play. In addition to this, almond oil is also a rich source of vitamin E and provides nourishment to the skin. 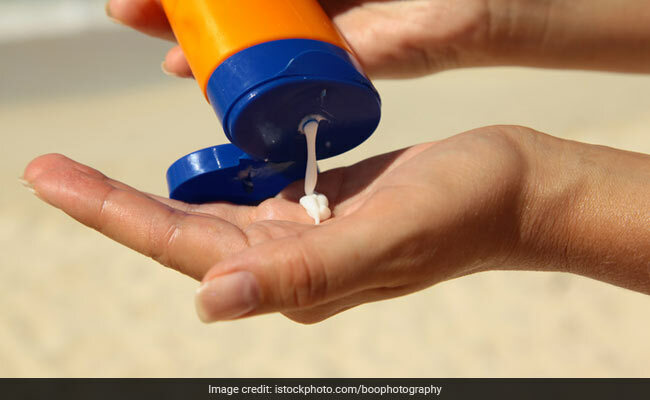 This Holi, if you are going and playing out in sun, make sure you use an SPF 50+ sunblock cream to prevent yourself from the direct exposure of the sun. 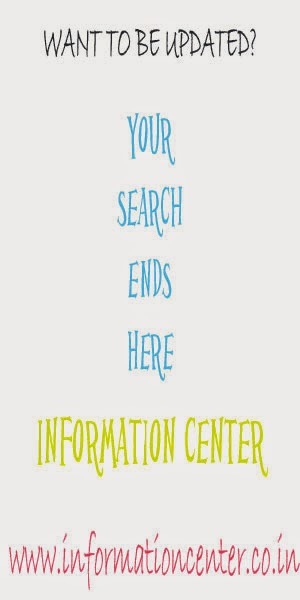 This way, you can avoid tanning and other skin problems that sun's UV rays could trigger. 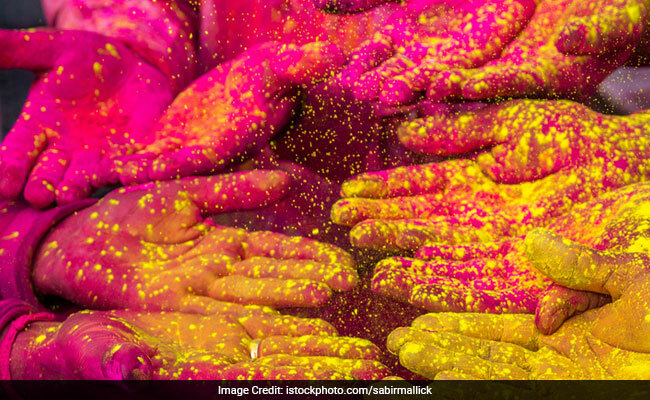 Getting the colours out of skin possibly makes for the worst memories of our Holi celebrations. But with natural and safe ways, it may not be that bad an experience. Here are some tips you must ensure when following the post-Holi skin care rituals . 1. Don't use chemical-based soaps to rinse off the colours from your skin. You may end up damaging your skin more. Rinse it off with herbal and natural soaps. Don't scrub yourself too hard, says beauty expert Suparna Trikha. 2. 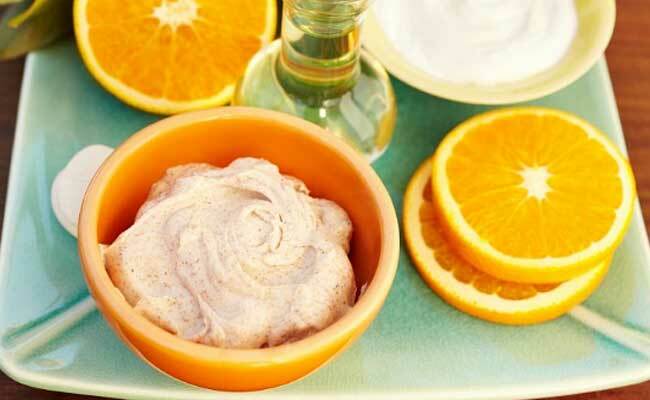 Use natural uptans or home-made face masks or scrubs. These uptans made with natural ingredients such as turmeric, sandalwood or rosewater can help nourish the skin from within, without causing any side effects. Keep using these scrubs until the Holi colours are completely gone, advises Suparna. 3. 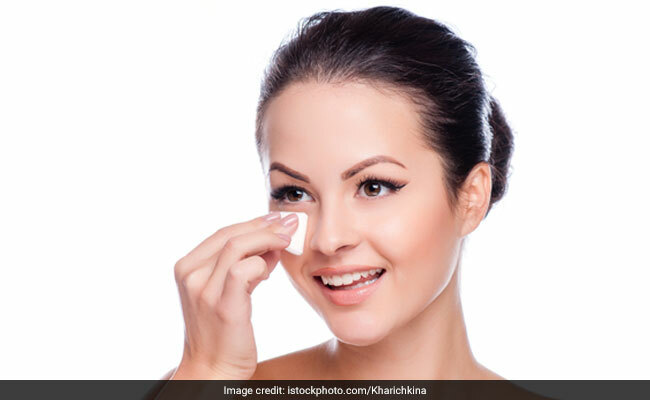 Delhi-based dermatologist and beauty expert Dr. Dipali Bhardwaj gives out an effective home remedy to rinse off the colour gently and naturally. You can apply some lemon juice on to the colours. You could use a curd and sandalwood mix and also add turmeric and white flour in it for an ideal face mask. 4. You can use olive oil with cotton to remove the colours. This is after washing it in cold water for a few minutes, noted Dr. Dipali. Here's wishing you all a happy and safe Holi 2018.